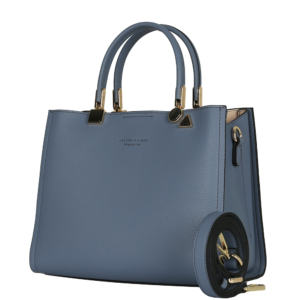 Home News & Events WOMEN’S HANDBAG STYLE GUIDE 2019: WHAT’S THE BEST WOMEN’S HANDBAG FOR ME? WOMEN’S HANDBAG STYLE GUIDE 2019: WHAT’S THE BEST WOMEN’S HANDBAG FOR ME? Fashion is just as important to women than it is to men (maybe a tiny a bit more actually). It’s known that a person’s choice of style is an essential component of a first impression. You need to cultivate a style that portrays the type of person you are and what better way to start off than with the perfect bag? Handbags were actually used by men in the early 1900’s and this inspired designers to create new types of bags specifically targeted towards women. 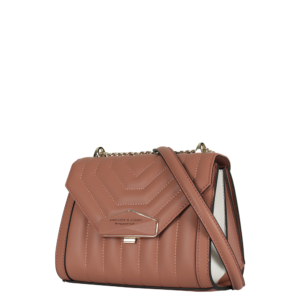 In recent years, stylish and versatile bags have evolved providing endless options to the modern woman. We hope at Sina Cova bags we can make purchasing a bag easier and less daunting. – every day bag and work bag. Depending on how you’re feeling, the bag can be carried on the shoulder or by hand. are what makes it stand out. It can be carried by hand and is a generous size, ready for use as an every day bag. You can take your pick really! There are many choices when it comes to choosing the right bag, but we hope our selection of women’s handbags have peaked your interest and given you some inspiration for your next purchase. All of our Sina Cova can provide added class and beauty to outfits. 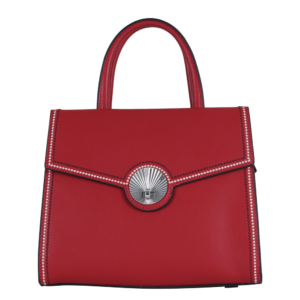 Feel free to browse our full range of women’s bags and if there’s something in particular you’re looking for, but you can’t see, get in touch with us. It’ll be our pleasure to assist you in finding the Sina Cova Bag for you.